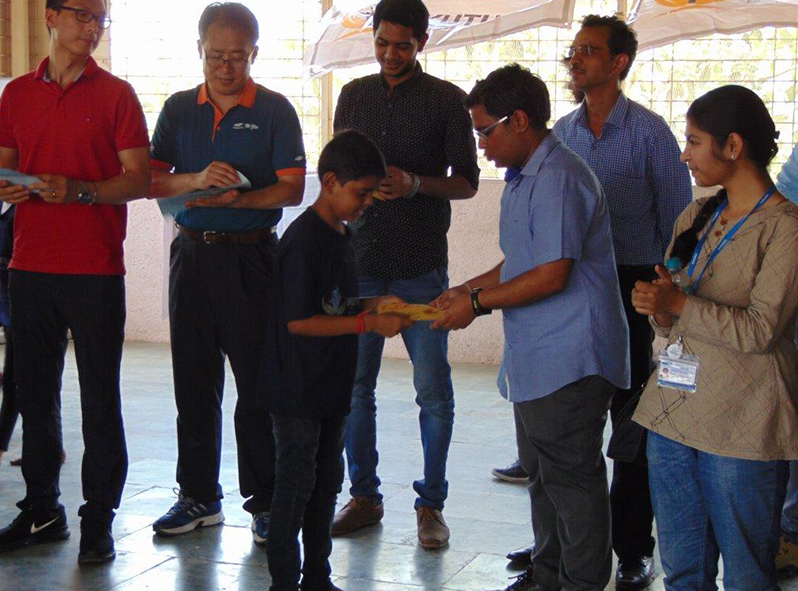 We collaborate with corporates for their "CSR" activities inclined to our goal of educating and grooming underprivileged children. Our focus is to motivate, educate and help these kids reach their highest potential self. We have had many big organizations supporting us through their CSR Activities in the past and continue to in the present. It is an equally beneficial opportunity to your organization to promote a social change and give back to the community. We look forward to meaningful collaborations that would benefit underprivileged children and would help make a difference in their lives with the help of your organization.